There are two routes - one for Meeth and Monkokehampton and the other route serving Folly Gate. If you think your child may be entitled to free bus transport, please ring 01392 383555. We operate a "walking bus" from Moorview. 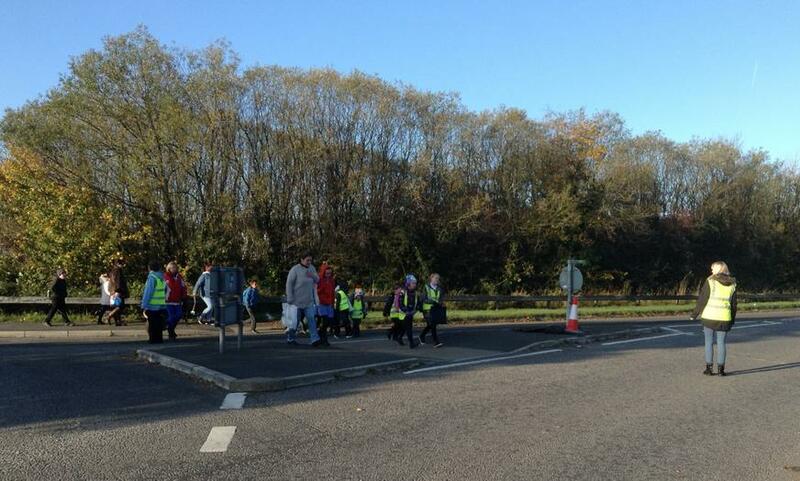 Children at collected are various points en route to school and escorted by staff and volunteers. This bus operates on the way to school only. If you would like your child to join the "walking bus", please contact a member of the administration team. The school has a "cycle pod" which enables safe storage of cycles for those children who wish to ride to school. We ask parents to complete a permission slip prior to their child using their bike. Some children "scooter" to school. Bikeability training is currently provided for children in Years 5 and 6. 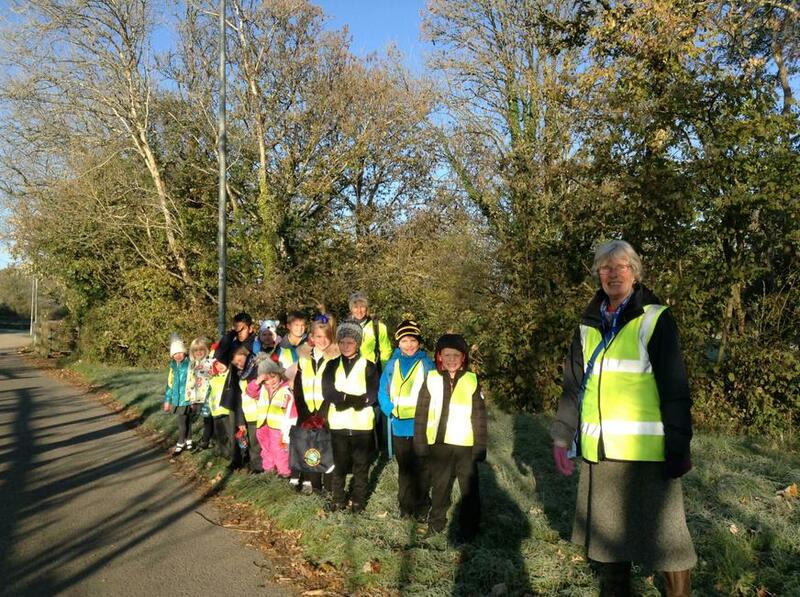 We actively encourage car sharing amongst parents who are unable to walk their children to school. A car sharing scheme also operates for staff. "Katie" the "Lollipop Lady" is on duty to assist with crossing Bridge Street from 8.25 a.m. until 9.05 a.m. and from 3.10 p.m. to 3.40 p.m. 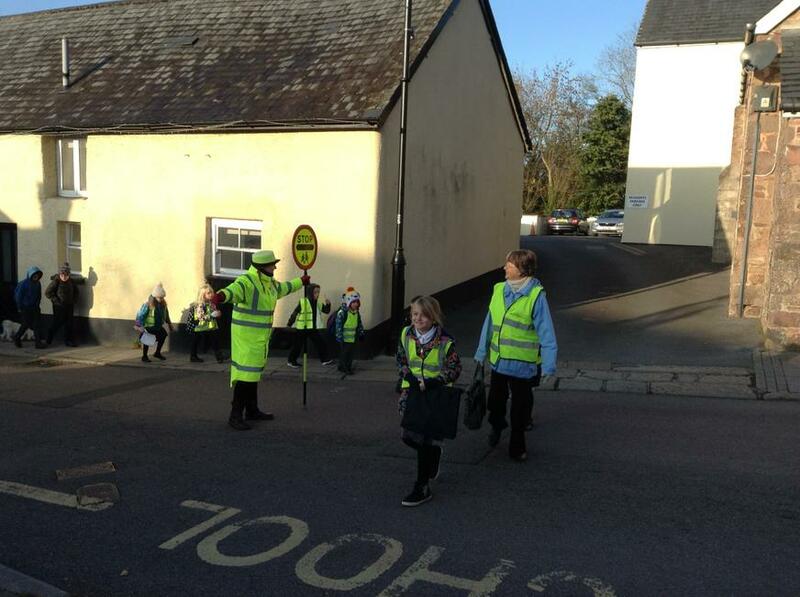 Flashing lights both on Bridge Street and on the A386 are in operation at the start and end of the school day. We would ask that if you wish your child to walk home from school unaccompanied you notify the school in writing. 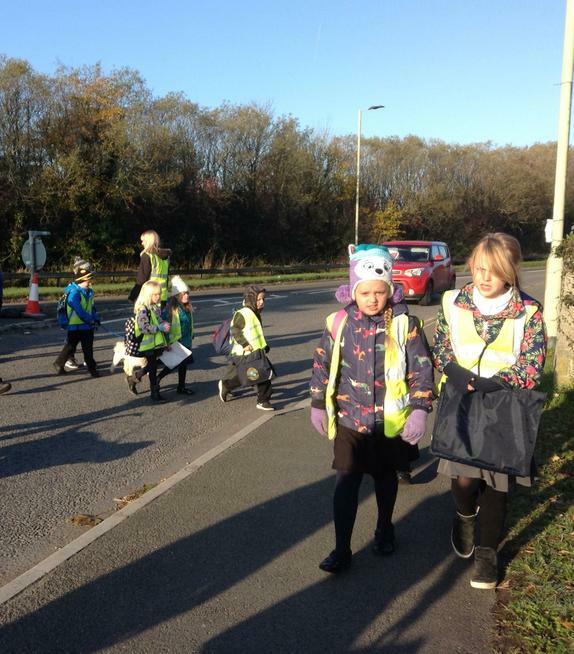 If your child walks to school, in line with our absence policy, we will endeavour to contact you, or speak to a known contact, if they do not arrive and we have received no explanation.